Professional quality, medium weight stabilizer from OESD. 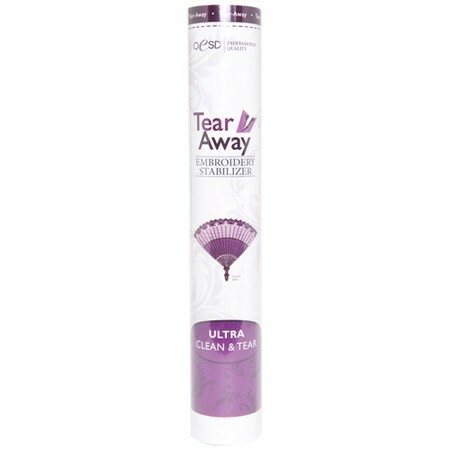 Ultra Clean and Tear provides a professional, clean edge when torn from stitches, it also washes away after a few washes. Ideal for use on woven fabrics and towels.